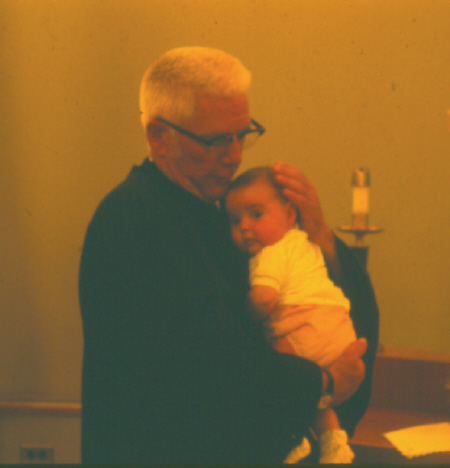 On April 26, 2007 a great man was honored to be taken into the presence of God. 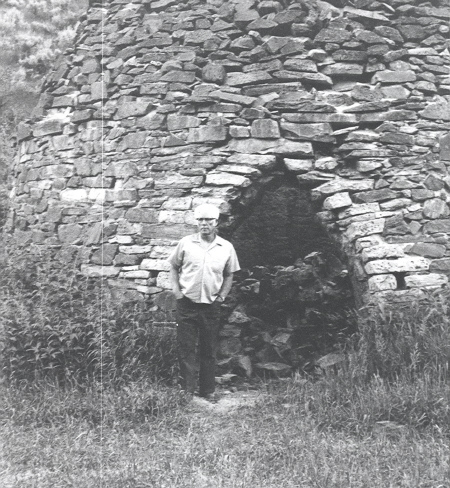 This man was also my father, and as a tribute to him, I have posted this page. a journey she has been ready to take for some time. To those that have sent comments about Don and Betty, I personally thank you. 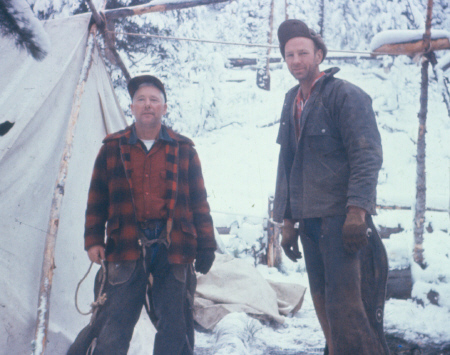 There are some links near the end that give more insight into Don's life and ministry. 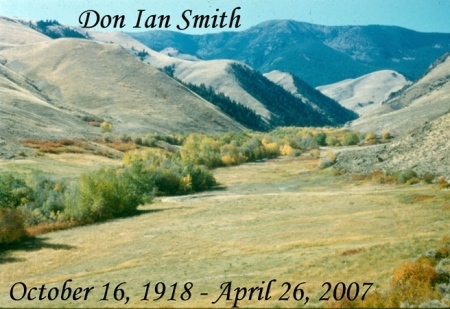 Don lan Smith was born October 16,1918, in Salt Lake County, Utah. 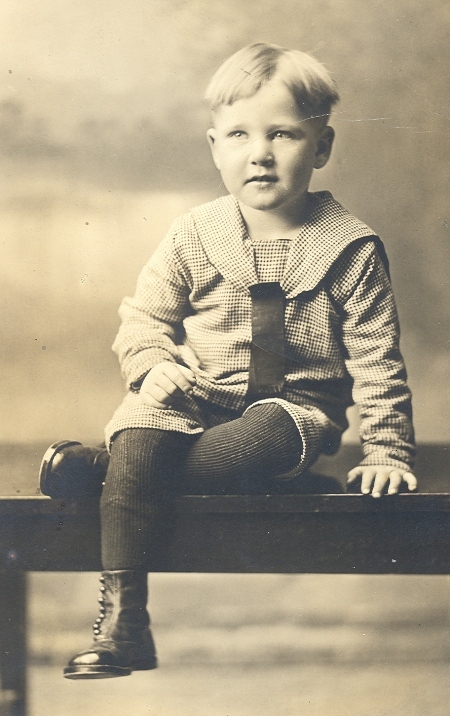 He was the fourth of six children born to Arthur T. and Elizabeth Symon Smith. 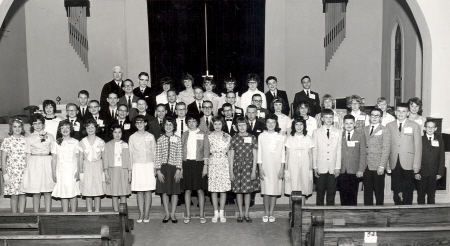 Dad's the little guy in the front row with the long white stockings. 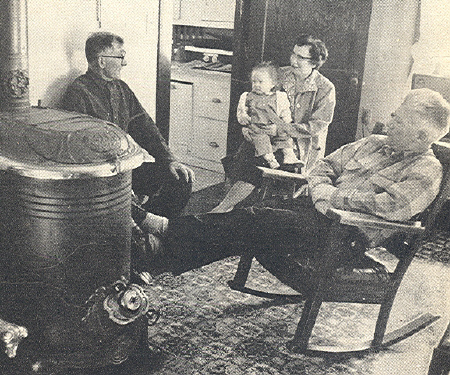 He grew up on a farm near Rupert, Idaho and graduated in 1936 from Rupert High School. 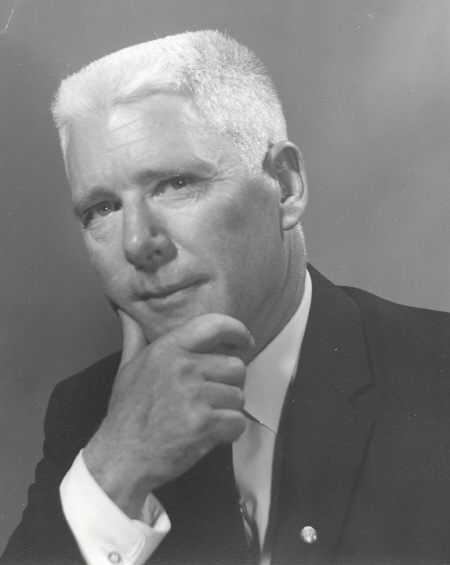 In 1940, he graduated from Willamette University in Salem, Oregon with a major in sociology. In 1944, he earned his Masterof Divinity degree from Garrett Theological Seminary in Evanston, Illinois. 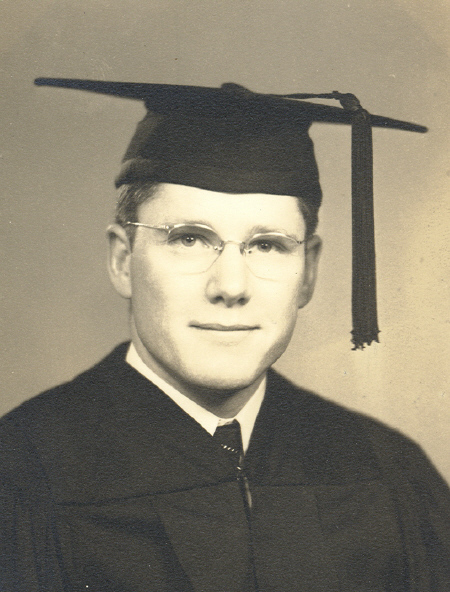 During his student years at Garrett, he was appointed to serve the Winthrop Harbor Methodist Church, in Winthrop Harbor, Illinois. 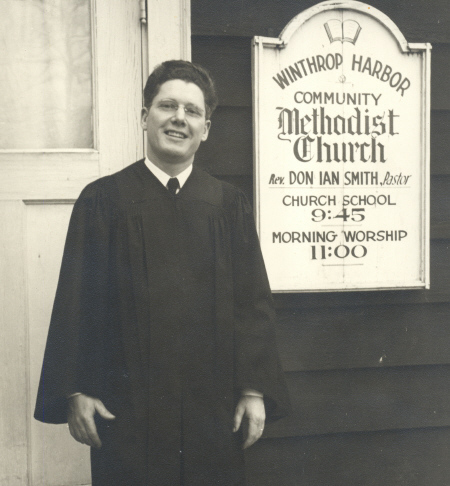 While serving the Winthrop Harbor church, he oversaw a building campaign there to build a new parsonage. 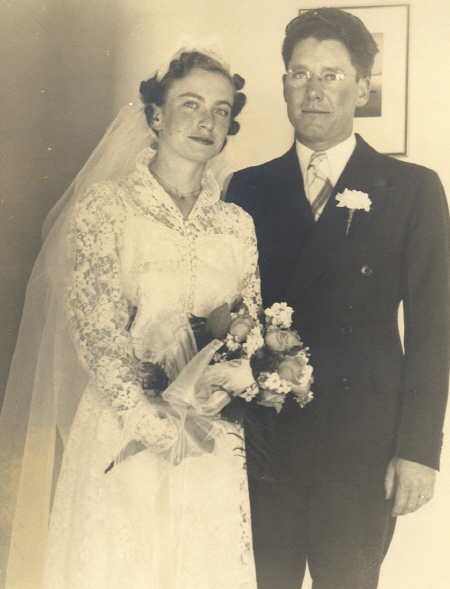 On April 26,1941, he married Elizabeth (Betty) Moser of Tenino, Washington. 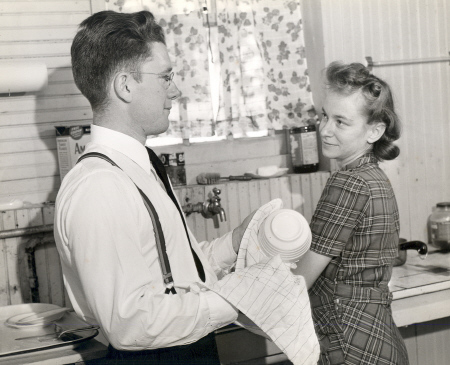 They met while attending Willamette University and were married in Seattle. 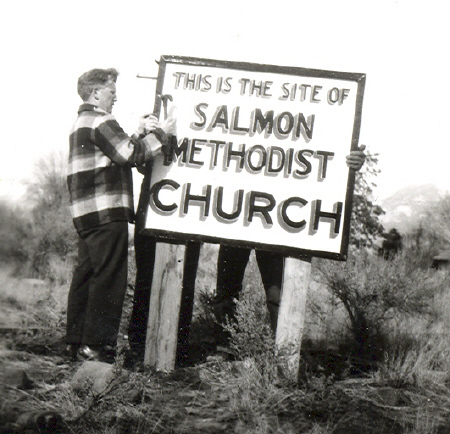 time they accepted an appointment to the Salmon Federated Church in Salmon, Idaho. 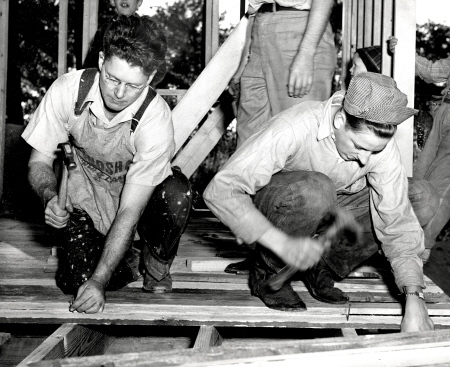 then undertook the construction of the current Salmon United Methodist Church, which was completed in 1952. 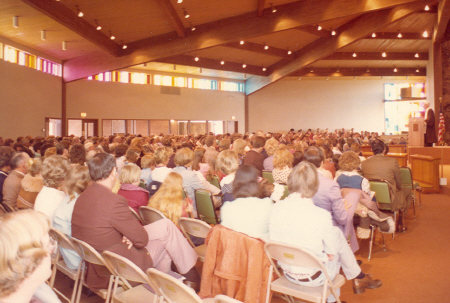 Methodist Church as Methodism's outstanding rural parish. Withington Creek, which he operated with his family. 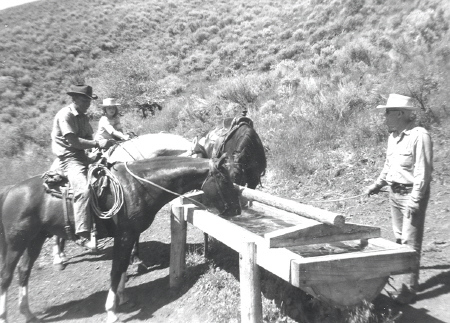 The ranch was one of his greatest loves, as well as providing inspiration for his preaching and writing. which enhanced his work as a pastor and his relationship to the community. 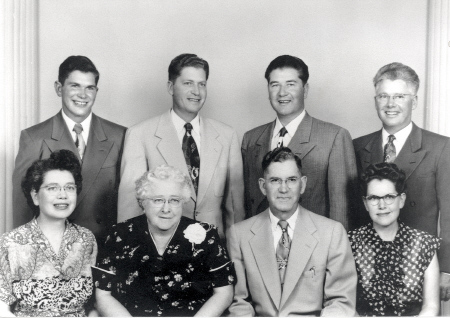 Don and his family moved to Laurel, Montana in 1964, where he served the Laurel Methodist Church for two years. 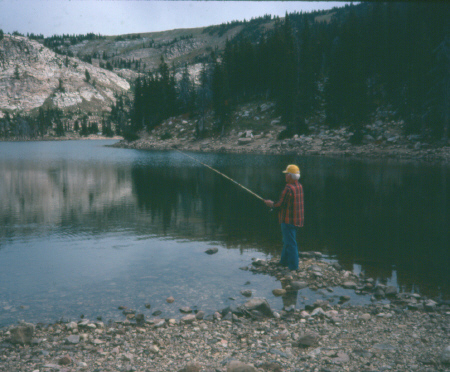 He then took a two-year sabbatical, returning to Salmon to ranch, teach at Salmon High School, and sell real estate. 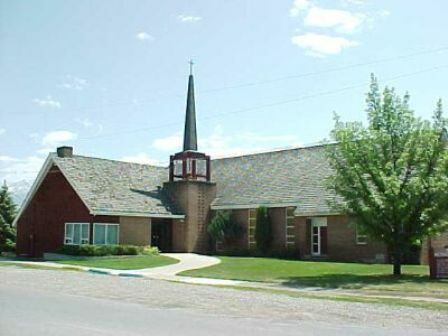 In 1968, he accepted another church appointment, at the United Methodist Church in Choteau, Montana. 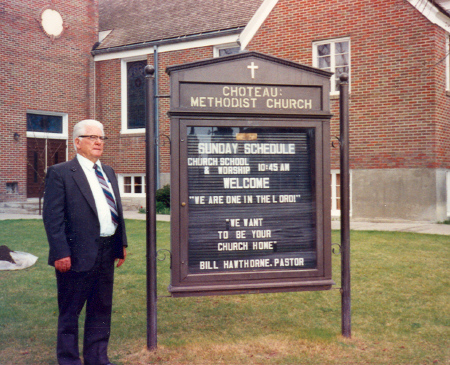 where he served until his retirement from full-time ministry in 1983. 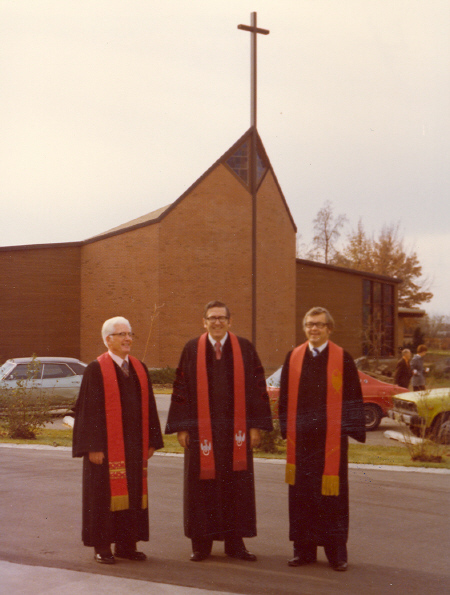 While he served at Hillview, the church built its sanctuary and its educational wing. 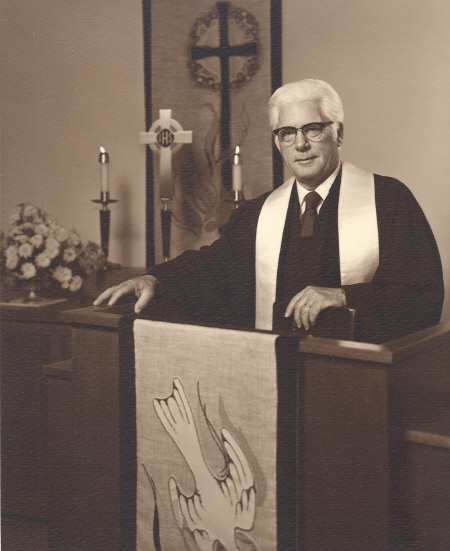 During his retirement, Don also served churches at Jordan Valley, Oregon, Filer, Idaho, and Gilchrist, Oregon. 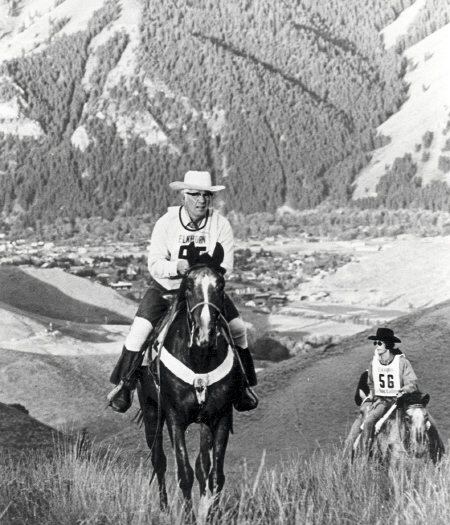 Don served terms as president of the Rotary Club in Salmon and in Boise, and was active in sportsman's clubs and cattle associations. 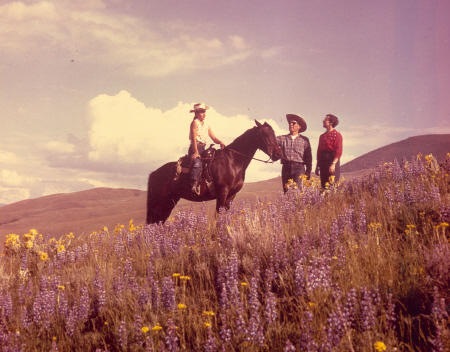 hunting, fishing, endurance riding and exploring Idaho's ghost towns and less traveled roads. 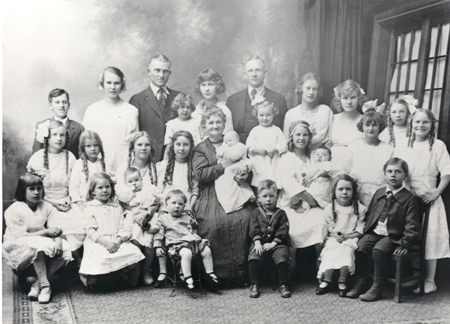 ten great-grandchildren, and numerous nieces and nephews. Services were held at the Salmon United Methodist Church on Friday, May 4, at 10:30 a.m.
under the direction of Jones and Casey Funeral Home, followed by a dinner. be sent to either the Salmon United Methodist Church or the Lemhi United Methodist Church. Click here to find a couple poems that were read at the funeral.